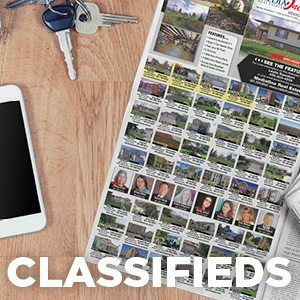 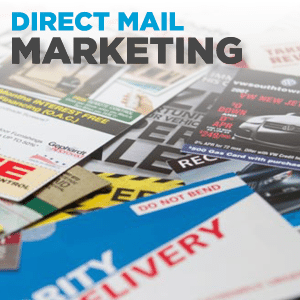 Your full suite of advertising services. 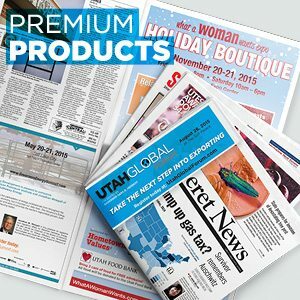 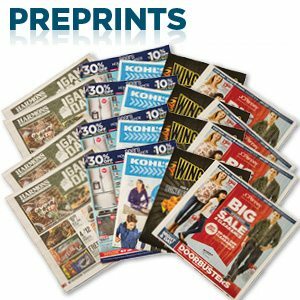 Utah Media Group, the advertising, circulation and production arm of the Deseret News and The Salt Lake Tribune has long been the leader in print advertising in Utah and continues to offer clients and advertisers a variety of print services through direct mail, preprints, custom publishing and premium products. 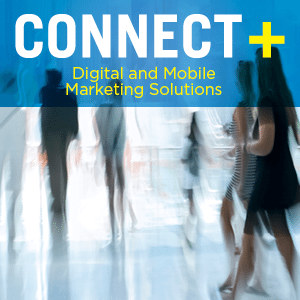 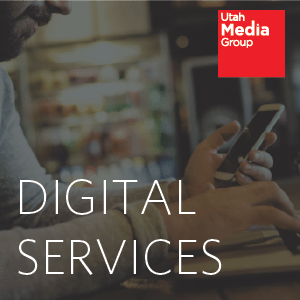 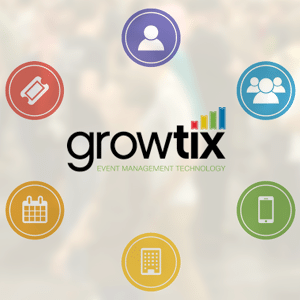 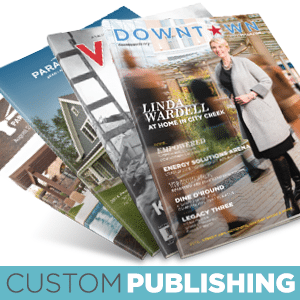 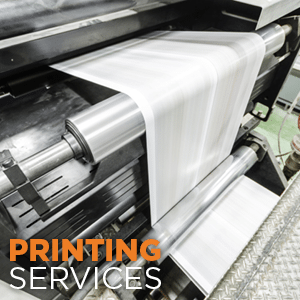 No longer just a print company, Utah Media Group has also expanded their business to include a variety of services from content management and online advertising to ticketing and event management.